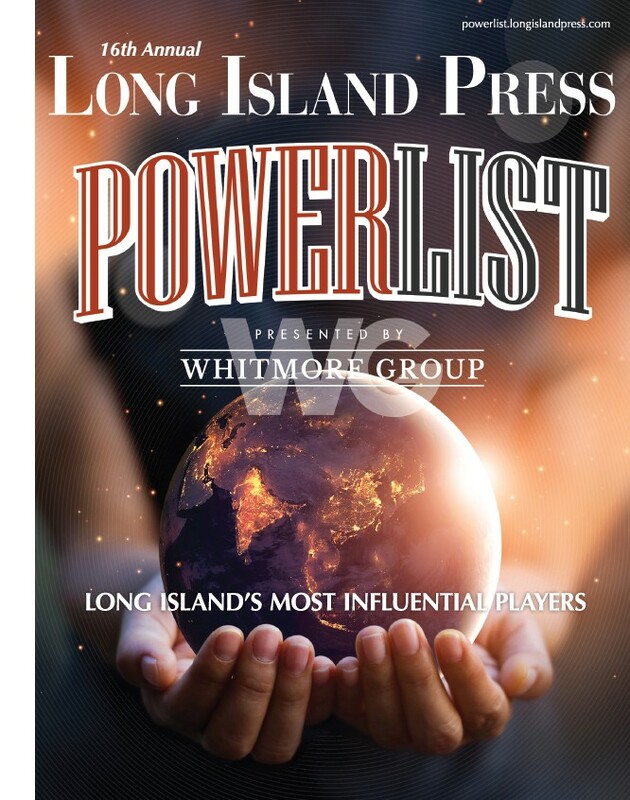 The 2014 Long Island Press High School Journalism Awards Program was a resounding success, culminating in an awards gala May 28 at Hofstra University’s John Cranford Adams Playhouse that hundreds of high school students, faculty and parents will undoubtedly remember for a long, long time. The annual awards competition and gala, now in its seventh year, recognizes outstanding high school journalism in print, video and online including reporting, writing, design, artwork and illustration across more than 100 individual categories, ranging from Best Arts Feature to Best Sports Video. Special awards are also presented for Story of the Year, Student Journalist of the Year, Advisor of the Year and Newspaper of the Year. With more than 1,250 entries from more than two dozen school throughout Nassau and Suffolk, the 2014 contest was unprecedented in its scope and quality of submissions. As always, Long Island Press staffers spent weeks judging the entries and were impressed by the students’ depth and caliber of work. “Submissions ran the gamut—from colorful arts and entertainment coverage and insightful enterprise and investigative articles to emotionally moving first-person accounts of everything from experiencing the death of loved ones to what it’s like to come face-to-face with racism,” wrote Press Editor in Chief Christopher Twarowski in a special letter to students published within a program booklet distributed at the event. “Students provided in-depth analysis of such hot-button national issues as Common Core and Obamacare to First Amendment rights and the NSA’s surveillance programs. They wrote about the environment, tackling such topics as the contamination of our drinking water supplies to energy efficiency and the importance of recycling. They wrote about government, sports, fashion. They wrote about food, technology, health, humor, the prom and war. “From breathtaking photo spreads and smart, gripping headlines to elements such as layout, flow, placement of graphics and artwork, use of pull-quotes and headlines—entrants in the design categories were likewise impressive,” he continued. “So were students’ video submissions, which included powerful public service announcements about homelessness, bullying and sexual acceptance, among other issues. The gala kicked off with an introduction from Press Associate Publisher Beverly Fortune, followed by opening remarks by Press Publisher Jed Morey and a keynote address from Evan Cornog, Ph.D., dean of The Lawrence Herbert School of Communication at Hofstra University. It would have not been possible, of course, without the continued tremendous support of its sponsors: Hofstra University, The Lawrence Herbert School of Communication, Bethpage Federal Credit Union, Farrell Fritz, PC and Long Island Compost. The annual awards gala was once again emceed by award-winning journalist, broadcaster, Press Club of Long Island board member and Long Island Press High School Awards Program Coordinator (and all-around superhero) David North, who interspersed the hundreds of student’s names and their respective honors with knee-slapping jokes and observations. His infectious charm, passion and wit kept the night moving along smoothly, occasionally handing the microphone over to a host of celebrity presenters for truly moving remarks from Dr. Cornog, Long Island Compost President and CEO Charles Vigliotti, Farrell Fritz Director of Marketing Lorraine Sullivan, Bethpage Federal Credit Union Education Counselor Tommy Barbosa and Associate Vice President of Community Development Robert Suarez, and Town of Hempstead Receiver of Taxes Don Clavin, who also cracked jokes and had the crowd laughing. Press staffers also had their turn presenting, with inspiring words by Press Managing Editor Timothy Bolger, Press Senior Editor Spencer Rumsey, Press Staff Reporter Jaime Franchi, Milieu Magazine Lifestyle Editor Sara Fingerman, Press Multimedia Reporter Rashed Mian and Morey Publishing Graphic Designer Jon Chim, whose short but powerful remarks were sure to invoke at least a few starry eyes from those in attendance. “A great news story is not merely an account of how, what, where, when and why,” explained [#Tomothy] Bolger. “Yes, it contains all of those elements, but a great news story is truly so much more. A great news story captivates the reader from the first syllable. A great news story shows both sides of the issue. A great news story leaves no stone unturned, serves to inform and incite, and is a catalyst of meaningful reflection and action. Special awards were dedicated to Aura Diaz, the 16-year-old mother from Brentwood who was murdered in 2005 and Andrea Rebello, the 21-year-old Hofstra junior who tragically lost her life in a shooting last year. Twarowski dedicated the contest’s Investigative & Enterprise Journalism Award to two-time Pulitzer Prize-winning investigative journalist Robert “Bob” Greene, who besides being a force of nature out in the field, was also a powerhouse for good in the classroom and a longtime teacher at the university. The legendary Newsday editor was also instrumental in founding Hofstra University’s journalism and communication programs. “One of the things I love most about journalism is its power to illuminate,” proclaimed Twarowski. “To expose secret truths. To shine a light on all the dark places. To disinfect, and drown out darkness. “Investigative journalism strips away the veneer put forth by those seeking to disinform the public and repackage reality toward their own ends,” he continued. “It unmasks the shadowmakers, holds them accountable, and amplifies the voices of the voiceless. The best causes change. 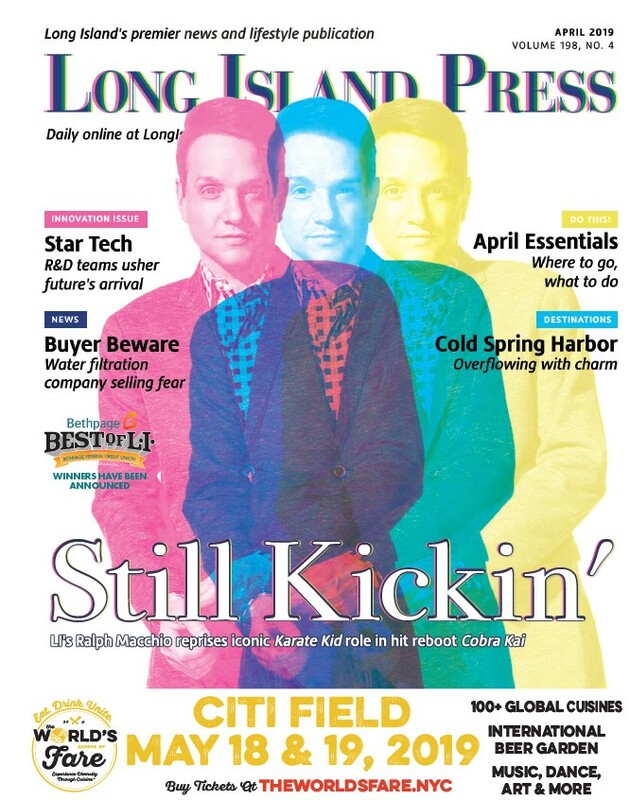 “Hofstra University has long been a proponent and incubator of this special craft,” he explained. “These walls were in fact the longtime home of two-time Pulitzer Prize-winner Bob Greene, known as the father of investigative team reporting. Besides helping found the nonprofit Investigative Reporters and Editors, he spearheaded what has been called the finest hour in American journalism—the Arizona Project, in which he led a team of volunteers from 10 newspapers to investigate and expose those behind a car bombing that killed Arizona Republic Investigative Reporter Don Bolles. Their resulting 23-part series was published simultaneously in newspapers across the country, and taught Bolles’ killers and future would-be assassins of journalists several powerful lessons: You can not murder a journalist without repercussions. The story will not only continue, but will grow exponentially. If you come after one of us, we will come after you 100-fold. All journalists are family, bound by truth, mission and blood-red ink. “Greene, a former Newsday editor, is also credited with building and obtaining national accreditation for Hofstra University’s journalism and mass communication programs,” continued Twarowski. “A much beloved teacher and mentor, it’s here at Hofstra that he shared his own love of journalism in pursuit of the truth, here he taught countless students the responsibilities that come along with being a journalist, here he honed their skills, unlocked their inner muckraker, and instilled within them the secrets and wonders of this most sacred calling and most hallowed craft. This award is named in memory of the 16-year-old mother from Brentwood who was murdered in 2005. ANDREA REBELLO COMMUNITY SERVICE AWARD. This award is named in memory of Andrea Rebello, the 21-year-old Hofstra University junior who lost her life in a shooting last year.